Greg Sanders has been granted fantastic powers. He however fears the gift will bring a drastic change to the universe, so has secluded himself to study his blessing. What he learns is that the universe will barely be bothered, but his life will be completely altered. The story revolves around Greg attempting to establish himself among people that have similar blessings, those that want to make use of his gifts, and beings that simply want to somehow adjust their lives to having such a powerful person in their presence. Matters of love, diplomacy, and metaphysics all intertwine as Greg seeks to settle into his new existence. In the midst of everything, he must choose whether his life is better with his fantastic gift or without. This is the second character dating back to my college days. This character however was not easy to get out of my head. The story was there - almost entirely - but getting it written just never happened. It finally did happen and I found myself pleased to see it. The tale is as delightful as I thought it would be. It however needed my improved writing techniques to get it all described and the action handled with the proper personalities. 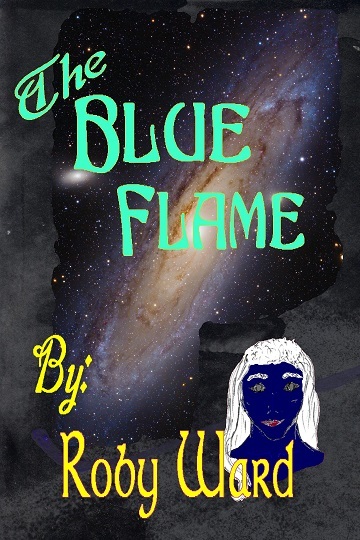 Note that even with the fantastic presence of divine avatars, the story is solid in the science-fiction genre. It is not hard-core, but I have read many published science-fiction tales that are more fanciful. The book is now available in hardback and Kindle. Quite pleased with the final product.